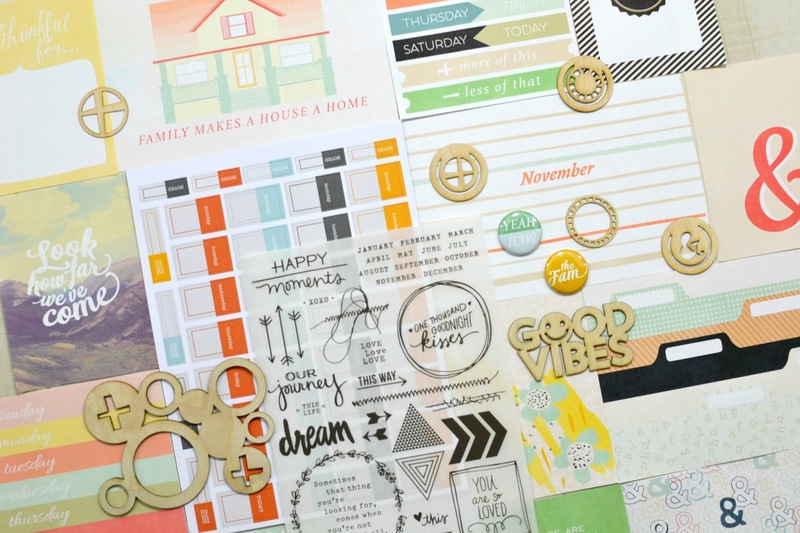 Creatively Savvy: November Scraptastic Club Kit Sneak Peeks! Can you believe it's almost November! So lets get to it! Which are you picking? 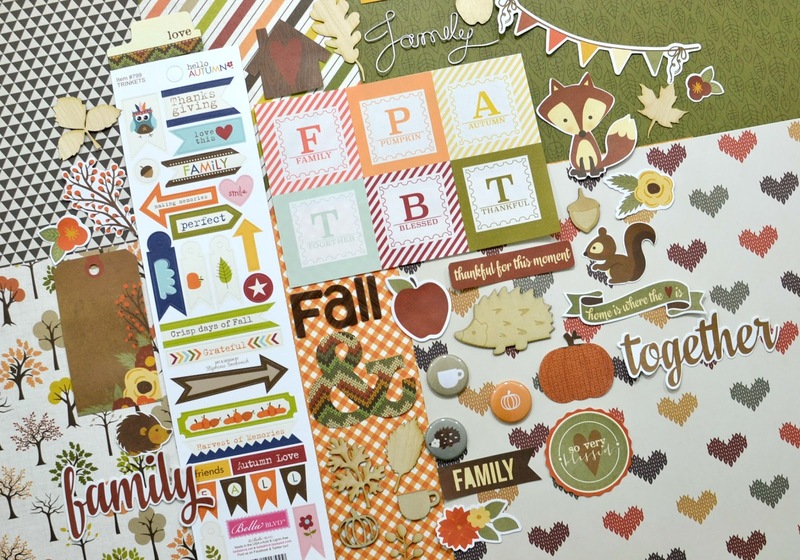 First here is the November This Life Noted kit. I am loving the great wood veneers! Next is the Free Fallin Kit - This is the one I am getting! I love fall. I don't have fall here, but I do love it! 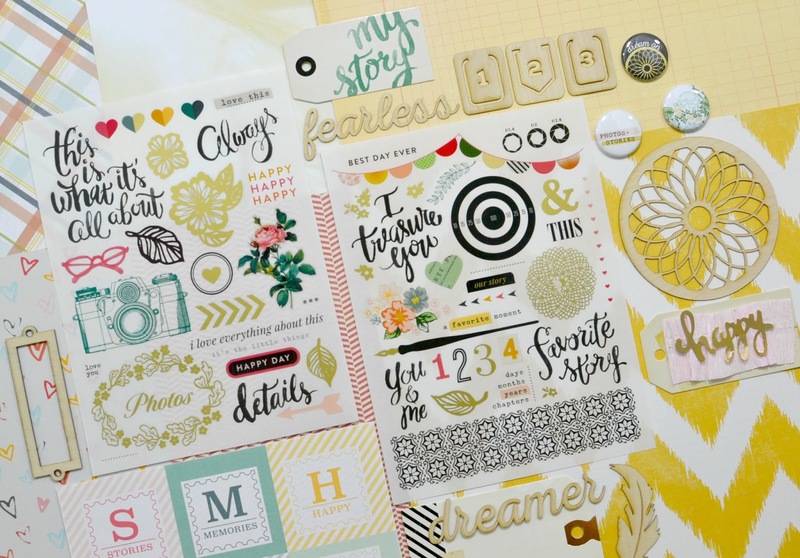 And Finally the beautiful Shake It Off kit!